A car used to be a symbol of freedom and ease of mobility. I could understand the dilemma of having to choose between a house and a car a decade ago. Even then, we should still have chosen a car within our means to manage our financial position. 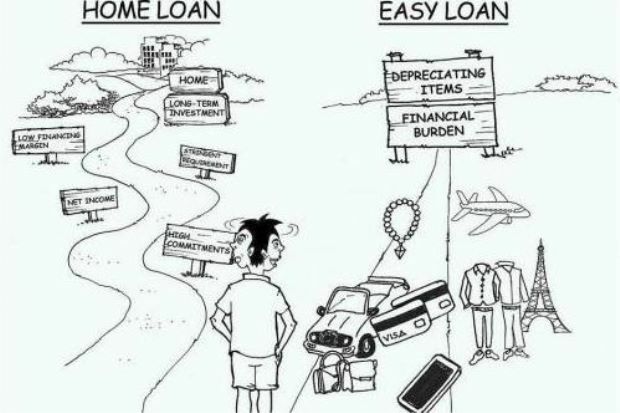 This choice has just been made easier with Budget 2019 and the recent announcement by the Finance Ministry. 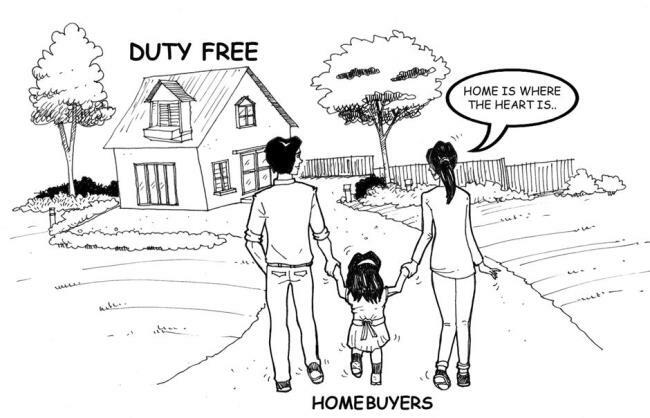 The government has rolled out several measures to assist homebuyers, including stamp duty exemptions. When I talk to potential homebuyers, they always ask about the right time to own property. 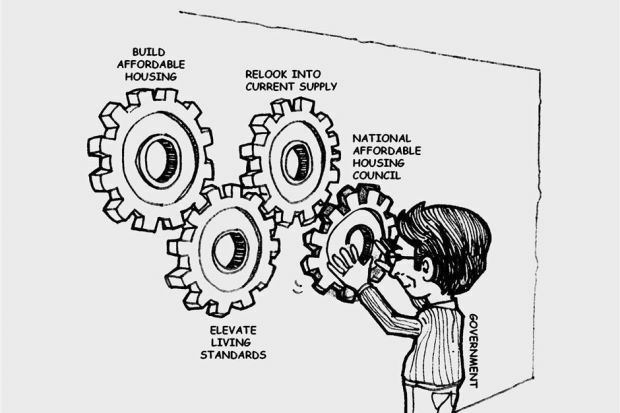 There is no perfect time to buy a house on foresight. If the price is within your means, and you plan to buy it for own stay or as a long-term investment, then anytime is a good time. 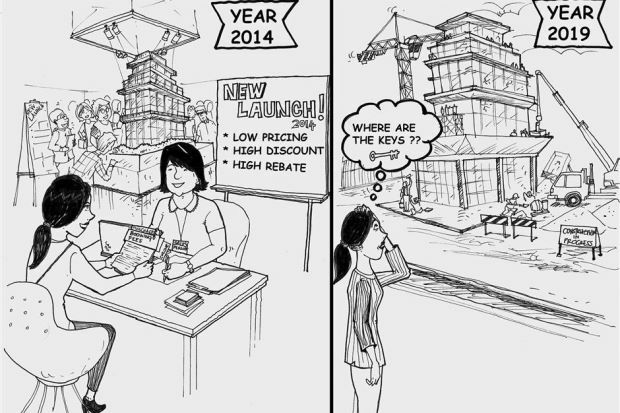 In this auspicious Chinese New Year, I hope you decide to prioritise a new house over a new car. Gong Xi Fa Cai! as they get their first pay cheque. 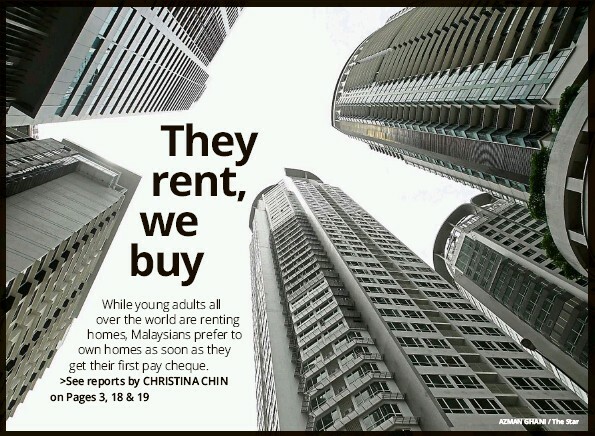 Instead of blowing their cash on pricey gadgets, young Malaysians are saving up for their first home. HAVE you ever grabbed an offer without any hesitation, simply because the price is too cheap to resist? Many of us have this experience especially during sales or promotional campaigns. We tend to spend more at the end or buy things which we are uncertain of their quality when the deal seems too good to say no. It may be harmless if the amount involved is insignificant. 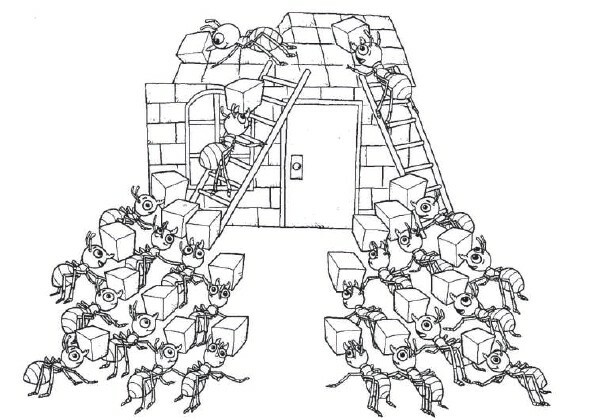 However, when we apply the same approach to big ticket items, it can cause vast implications. Recently, I heard a case which reinforces this belief. A friend shared that a property project which was selling for RM300,000 a few years ago is now stuck. 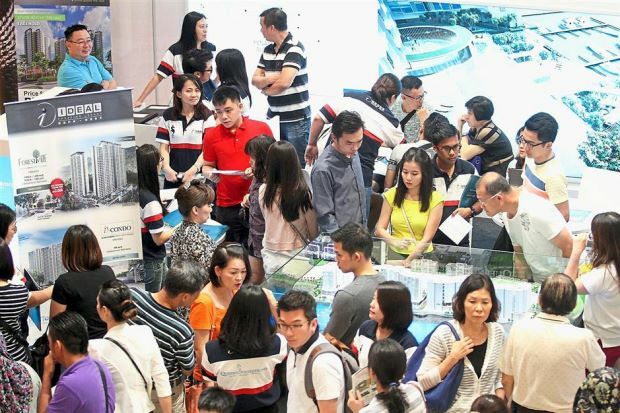 Although the whole project was sold out, the developer has problem delivering the units on time. The developer is calling all purchasers to renegotiate the liquidated and ascertained damages (LAD), a compensation for late delivery. 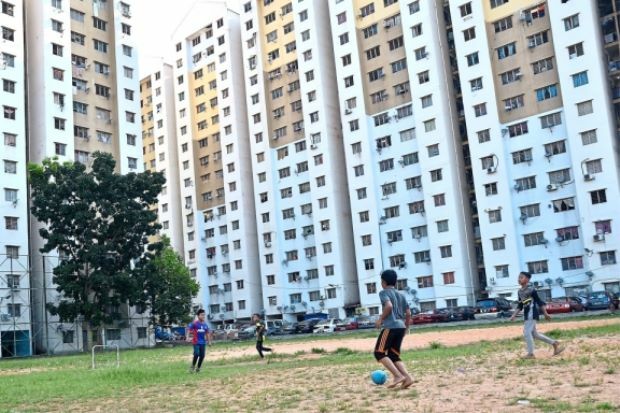 One of the homeowners said he is owed RM50,000 of LAD, which means the project is 1½ years late. When we chatted, we found that he purchased the unit solely due to its cheap pricing without doing much research in the first place. 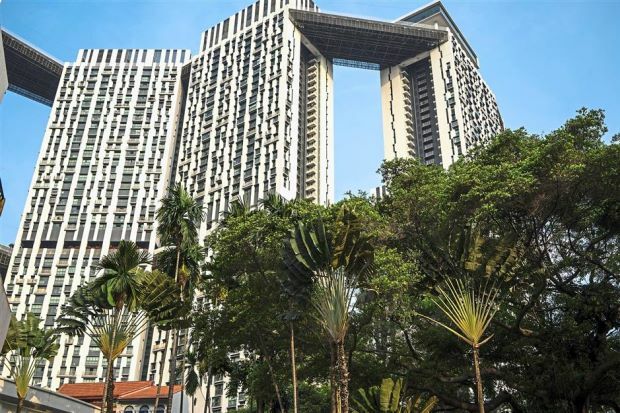 The incident is a real-life example of paying too low for an item which can leave us as losers, especially when it involves huge sum of investment, such as property. To many, buying a house maybe a once-in-a-lifetime experience, a decision made can make or break the happiness of a family. A good decision ensures a roof over the head and a great living environment, while an imprudent move may incur long-term financial woes if the house is left uncompleted. Nowadays, it is common to see people do research when they plan to buy a phone, household item, or other smaller ticket items. Looking at the amount involved and implication of buying a house, we should apply the same discretion if not more. It is always important for house buyers to study the background of a developer and project, consult experienced homeowners regarding the good and bad of a project before committing. I have seen many people buy a house merely based on price consideration. In fact, there are more to be deliberated when we commit for a roof over our heads. The location, project type, reputation of a developer, the workmanship, the future maintenance of the property etc, are all important factors for a good decision as they would affect the future value of a project. Beware when a discount or a rebate sounds too good to be true, it may be just too good to be true and never materialised. If the collection or revenue of a housing project is not sufficient to fund the building cost, the developer may not be able to complete the project or deliver the house as per promised terms. At the end of the day, the “price” paid by homeowners would be far more expensive. In general, the same principle applies elsewhere. It is a known fact that when we pay a premium for a quality product from a reliable producer, we have a peace of mind that the product could last longer and end up saving us money. Some lucky ones will end up gaining much more. For instance, when we purchase a car, we should consider its resale value as some cars hold up well, while others collapse after a short period. Other determining factors include the specifications of the car, the after sales service, and the availability of spare parts. Quality products always come with a higher price tag due to the research, effort, materials and services involved. In addition to buying a house or big ticket items, other incidents that can tantamount to losing huge sums are like money games, get-rich-quick scheme, or the purchase of stolen cars or houses with caveats. When an offer or a rebate sounds dodgy, the “good deal” can be a scam. 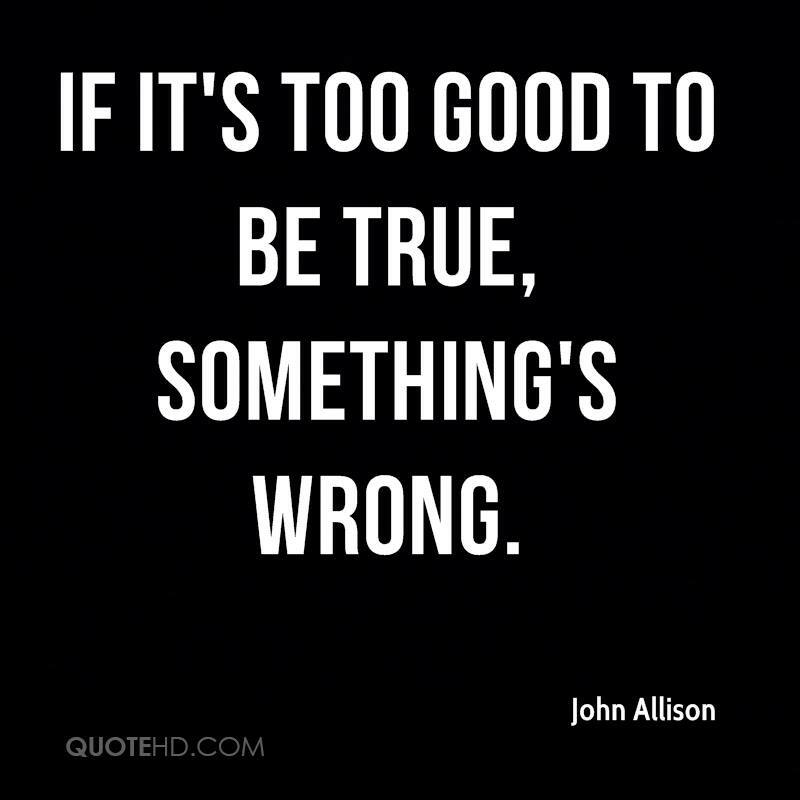 Years of experience tells me that when what is too good to be true, we should think twice. I always remind myself with a quote from John Ruskin (1819-1900) who was an art critic, an artist, an architect and a philosopher. “It’s unwise to pay too much, but it’s worse to pay too little. When you pay too much, you lose a little money – that’s all. When you pay too little, you sometimes lose everything, because the thing you bought was incapable of doing the thing it was bought to do. 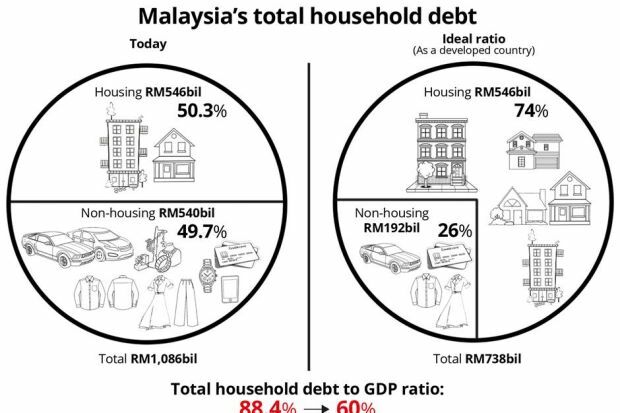 Can Malaysia’s household debt at 87.9% in 2014 be reduced to 54% ? NOW that Christmas, New Year and Chinese New Year are over, many of us have started to reconcile the amount spent for these celebrations. Not surprisingly, many have underestimated the current cost of living and have therefore overspent. Hence, it did not come as a surprise to me when I overheard one of my relatives saying that the price of an eight-course Chinese New Year package at the restaurant that she often frequents has increased by 15% from RM898++ to RM1,028++ within a year. Not only has the price increased, she also noticed the serving portions were smaller than the previous year. 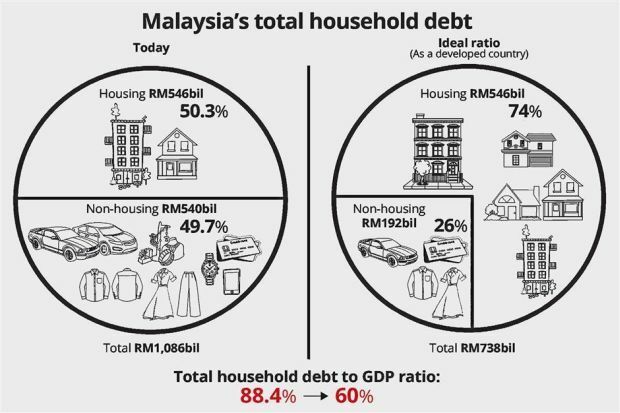 The rising cost of living caused by the depreciating ringgit, hike in transportation costs, the goods and services tax implementation, etc, was the hottest topic of discussion during these festive gatherings. 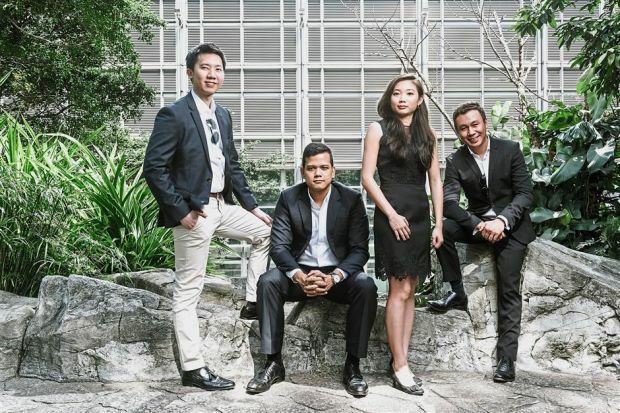 Among the various counter-measures, some young ones welcomed the option to reduce the Employees Provident Fund (EPF) contributions, citing that it would help relieve their burden. The reduction in EPF contribution came about early this year when the Government announced that employees had the option to reduce their EPF contribution by 3% from March 2016 until December 2017 to spur economic growth and at the same time, put more money into the rakyat’s pockets. According to our Prime Minister who is also the Finance Minister, this move is expected to increase consumer spending by RM8bil a year. It sounds good as we now have the option to have more disposable income. Yet, should we encourage spending or saving during this challenging time. Before answering this question, let’s ask ourselves what we should do with the extra disposable income. Repay credit card instalments, go after items such as expensive household goods, electronic gadgets or gourmet food? If we are not careful, we will end up spending based on our desire instead of necessity. Hence, having more money to spend is not necessarily good. It depends on how we plan our future finances, and whether we spend the money on “good debt” or “bad debt” as explained in my previous articles. If we unnecessarily spend the additional income on luxury goods such as a new car which depreciates over time, we are practically paying for “bad debt”, as these items are liabilities instead of assets. In contrast, if we convert the additional income into “good debt” such as investing in commodities/ shares or to fund our housing loan, we can enjoy the long-term benefits as the value of these assets will likely appreciate over time. At a glance, 3% taken out from the EPF per month may not be seen as a lot. However, it will become a significant amount in the long term. 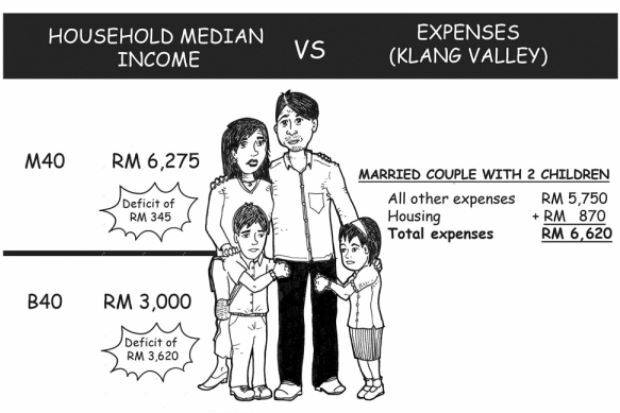 For an individual earning RM5,000 a month, 3% equals to RM150. As such, the total amount is RM3,300 for the duration of 22 months (March 2016 to December 2017). 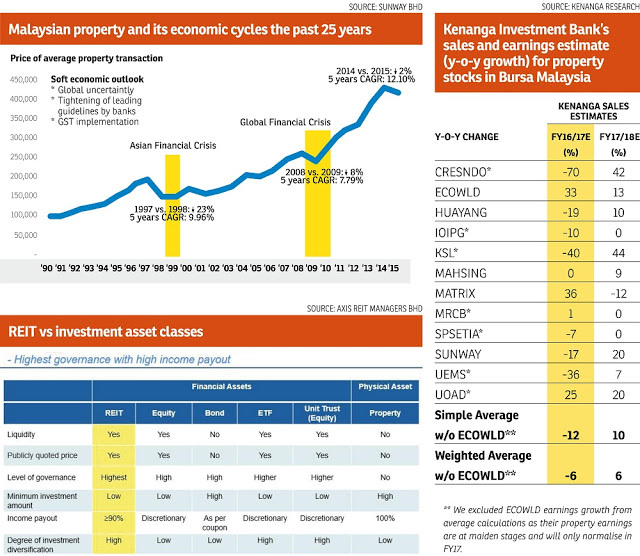 Assuming the average EPF interest rate at 6.5% per year (based on the dividend declared this year), the compounding rate for RM3,300 could potentially become RM23,190.64 after 30 years! 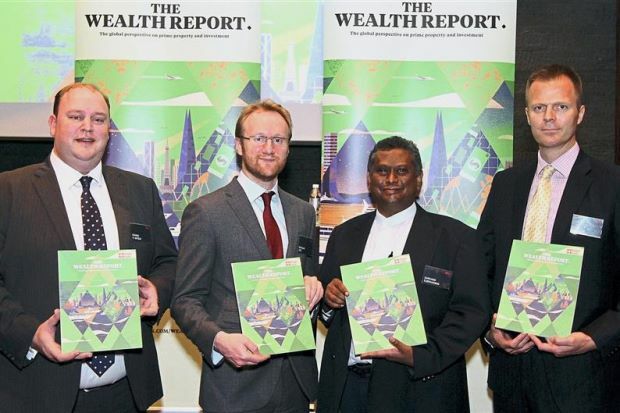 Therefore, unless there are really good reasons to use this additional disposable income, it is better to retain this seemingly small amount as retirement funds, giving its potential to grow significantly in the longer term. Besides, the savings in the EPF can also be withdrawn during rainy days to fund the payment for children’s education, purchase a new home and payment of medical expenses for treatment of critical illnesses. At this testing time when many are faced with the burden of rising costs and economic slowdown, it is important to resist the temptation of instant gratification, be prudent in spending, and be able to differentiate between “good debt” and “bad debt” in making financial decisions. For those who have yet to opt out from reducing the EPF contribution from 11% to 8%, it is important to use the additional money wisely so as to ensure that your retirement fund is not affected. 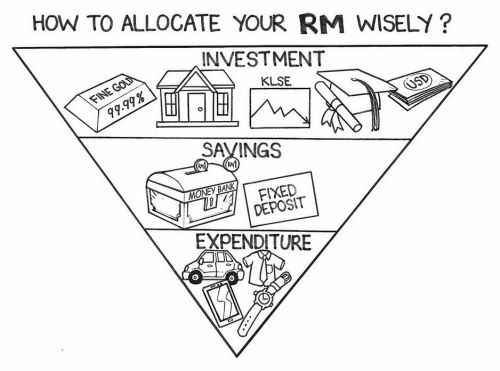 Every ringgit saved or invested is essential in making a difference in our future financial position. 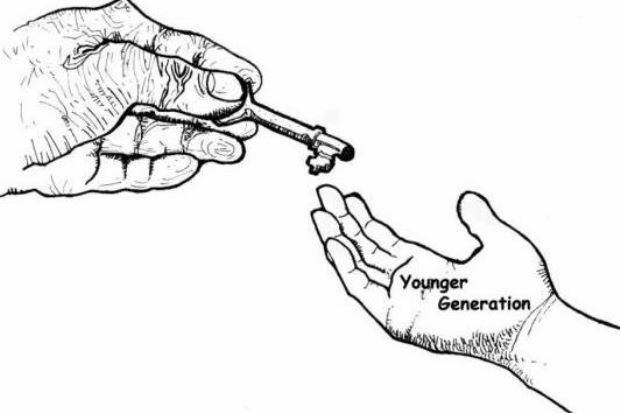 When I was a kid, my parents encouraged me and my siblings to save. Each of us would have our own piggy banks and they would continue to remind us about the beauty of saving. 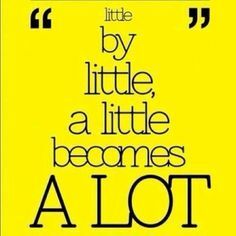 Until today, I still like this Malay proverb – ‘Sedikit, sedikit, lama-lama jadi bukit’ (little by little, a little becomes a lot). 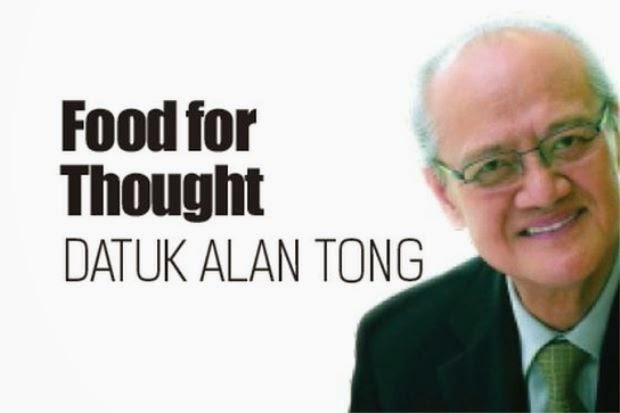 Feb 16, 2016 … It is therefore crucial to invest to fight inflation especially monetary … Datuk Alan Tong has over 50 years of experience in property development. The ever changing economic condition and unpredictable spending behaviours make it even more challenging to find the real equilibrium in interest rate. 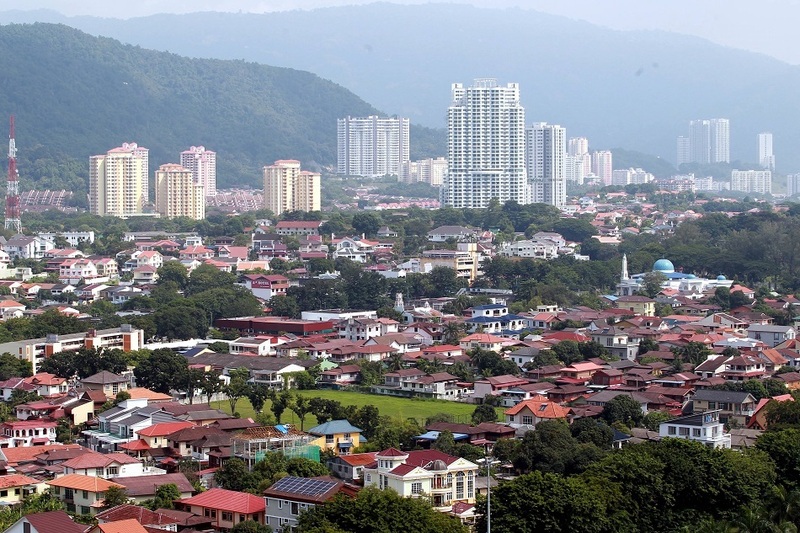 Bank Negara’s recent move to raise the benchmark overnight policy rate (OPR) from 3% to 3.25% was expected since the last OPR adjustment was three years ago in May 2011. An OPR increase is always associated with an increase in interest rate. Bank Negara has taken a bold step to address the economic challenge and became the first country in South-East Asia to increase the benchmark rate in an improved economic environment. It is a prudent move by the authority in view of the upward pressure on inflation rate and the high household debt at 86.8% of gross domestic product in 2013. So, how does this increase in interest rate affect us, the public? Most people generally only relate an interest rate hike to financing cost which includes mortgage and personal loan rates. In effect, it has a far more profound impact. Changes in OPR directly affect the overall Base Lending Rate (BLR) which in turn, affects the spending behaviours of businesses and consumers as well as the dynamics of the overall economy. On one hand, it is used to curb rising household debt and control spending. On the other, higher interest rate would help to generate a neutral real rate of return for normal savings which is comparatively higher than fixed deposit rate. However, what does this mean to us in the long run when interest rate is on the rising trend? This is an interesting question in terms of personal spending and investment planning as it relates to interest rate movement. Prof Dr Jeremy Siegel, of the Wharton School of Business and best selling author of Stocks for the Long Run, used to say when inflation kicked in, stock prices would go down in the short-term, due to concerns of reduced profits. Eventually, however, stock prices would rise again in the medium and longer term, when investors realised that stocks could be used as a tool to hedge against inflation, as businesses would past higher costs through to their customers. It is also interesting to see people sell and buy stocks for the same reason at different times with different considerations. Similar movements may be observed in other types of investments when people take a longer term view of better ways to navigate through the challenges of inflation. Prudent spending is always encouraged regardless of good and bad times. With it, comes prudent planning and investment. 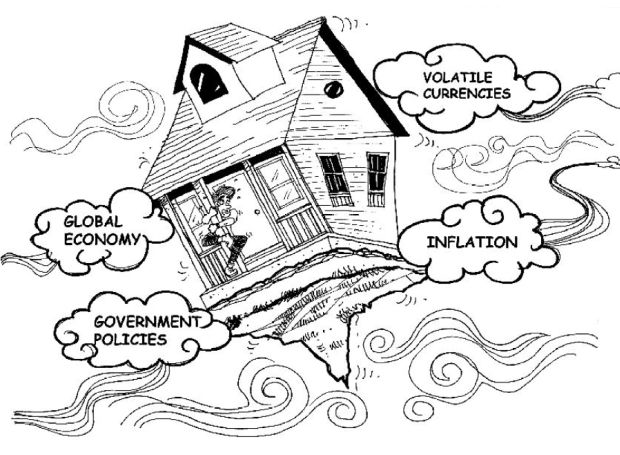 When inflation rate is on an upward trend and value of currencies continues to drop due to the massive quantitative easing (printing of money) measures around the world, using investments to hedge against inflation is one of the strategies to secure our financial future. One of the investment assets that warrants deeper consideration and provides longer term investment protection is property. Real estate works well as a hedging tool for a couple of reasons. 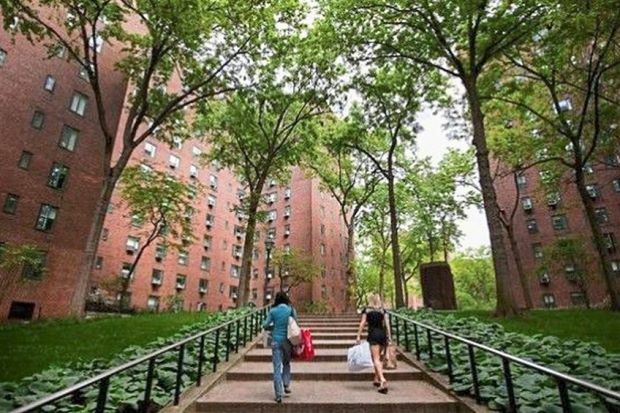 Investing early in real estate protects investors against rising land prices, and increasing construction costs during inflation. 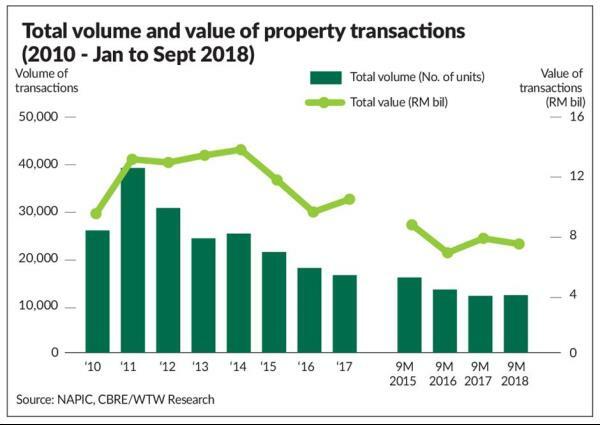 Properties purchased before the onset of inflation will still have the protection of the continuous demand to meet the housing needs of a growing population in Malaysia. This advice has remained valid over the years. It is not enough to just keep enough cash for rainy days. 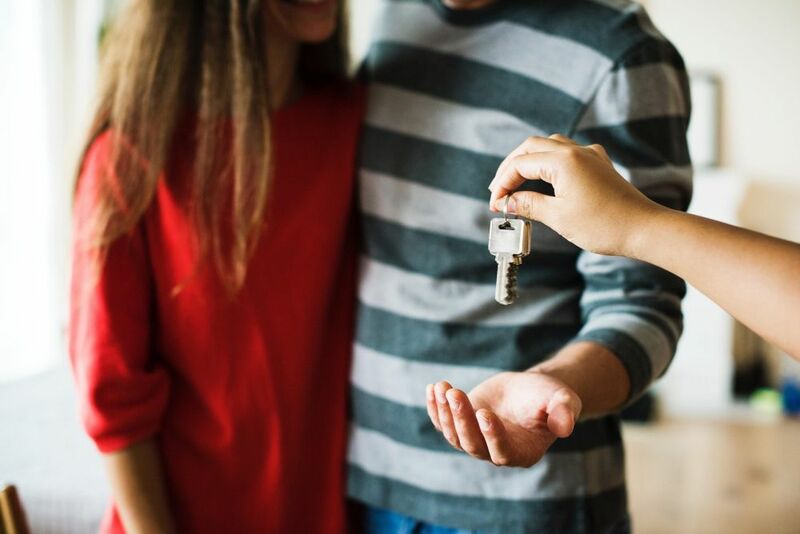 Purchasing a property while the prices and mortgage rates are within reach becomes a secure way of protecting your finances against the battering of rising inflation. This is especially true for those who have yet to own one. Both primary and secondary markets are worth looking at, as there is surely be something out there that will meet your financial requirement. “Hang on to the roof over your head” is a time-tested wisdom that will protect you in more ways than one for the future.